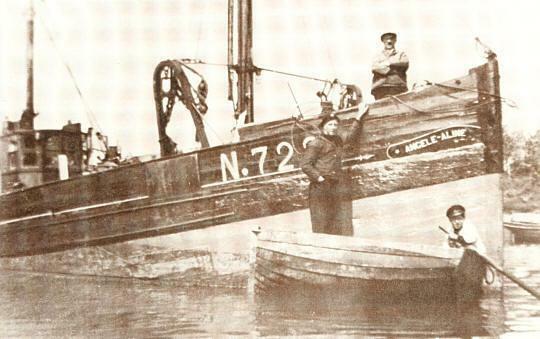 The Angele Aline, launched 1921. Sundowner, launched 1921. The Sundowner was owned by Charles Lightoller, who'd been Second Officer on the Titanic. When the ship was requisitioned for Dunkirk, Lightoller insisted he and his eldest son be the ones to take her across. They took 130 men back to Ramsgate, packed so close the ship nearly capsized as it reached shore. 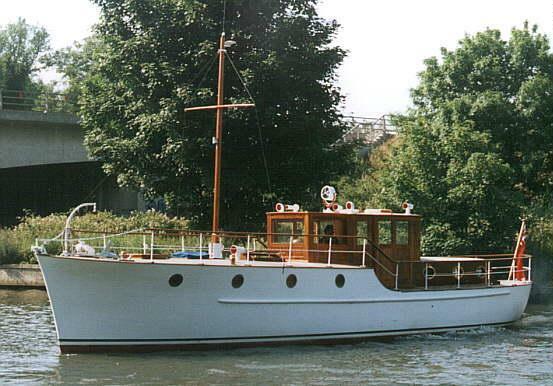 Bluebird of Chelsea, launched 1931. Originally called Blue Bird, this ship was owned by land and water speed record holder Malcolm Campbell. 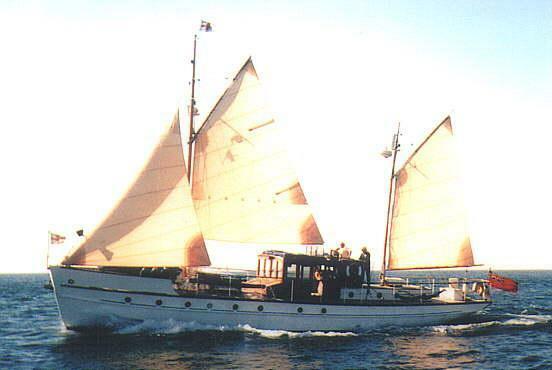 Tahilla, previously called Skylark, launched 1922. 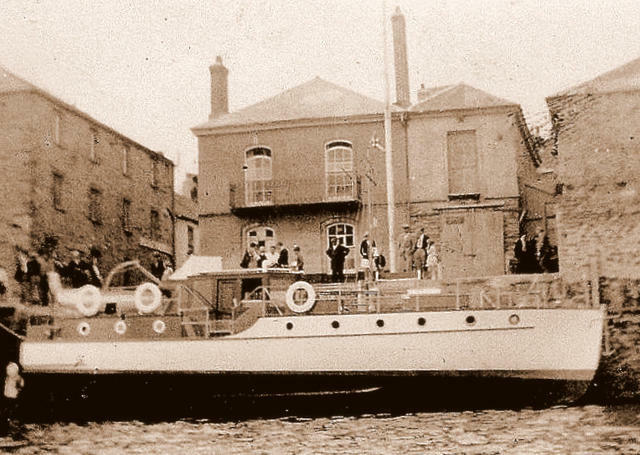 Mimosa pleasure boat, launched 1935. The Dunkirk evacuation was one of the lowest points of World War Two for Britain. Penned back by the Germans into the French town of Dunkirk, Allied forces were trapped and required rescue. Between 27 May and 4 June 1940, over 338,000 soldiers were evacuated from the harbour and beaches, some by a flotilla of merchant ships, fishing boats and pleasure craft that had been pressed into service to ferry men to larger naval ships that couldn't come into shore. And yet, despite it being a military disaster, Dunkirk has found its way into national folk memory as a success for British pluck; perhaps not co-incidentally because it was on 4 June 1940 that Winston Churchill delivered the 'we shall fight on the beaches' speech. Since 1970, some of the original little ships have returned to Dunkirk every five years, and will be in central London this weekend. Around 16-18 little ships will gather at Teddington on Friday 15 May, and set off down the Thames around 1.30pm on Saturday 16 May. They're expected to arrive at the Royal Docks at 4.30pm, with a sailpast at 7pm. 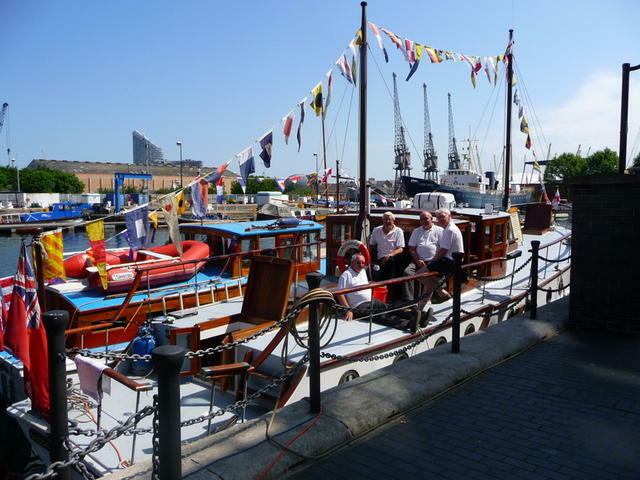 Head down to the docks on Sunday for a full day of events, with about 20 little ships available to view, before they all set sail for Queenborough on Monday. All activities depend on the weather, but the forecast looks reasonable so head to the river and lay your hands on a piece of war history. The little ships will be in London between 15-18 May. 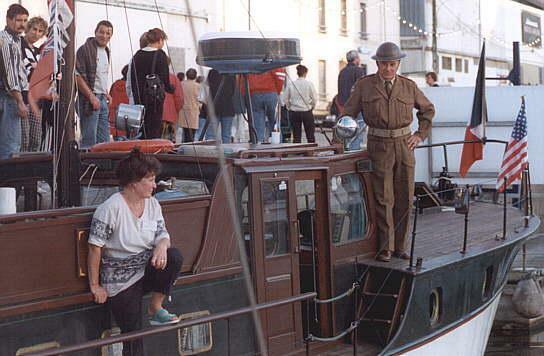 See the Association of Dunkirk Little Ships website for more information.